Las Vegas suspect Stephen Paddock wired $100,000 to the Philippines last week, according to an NBC News report. 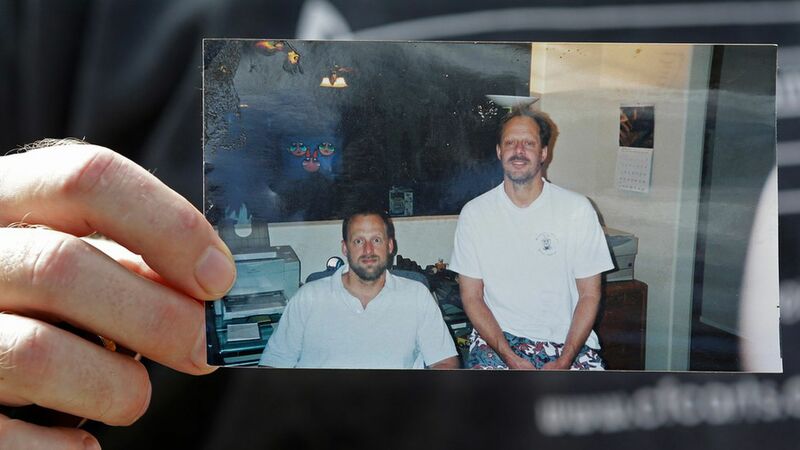 Paddock's girlfriend, Marilou Danley, is from the Philippines and was confirmed to be there on Sunday. She is expected to get back to the U.S. on Wednesday. It's unclear if the money was for her or her family. Go deeper: The victims of the shooting ; everything we know ; three hard truths about gun violence.